Explore FactSet solutions and research through videos, white papers, brochures, and more. 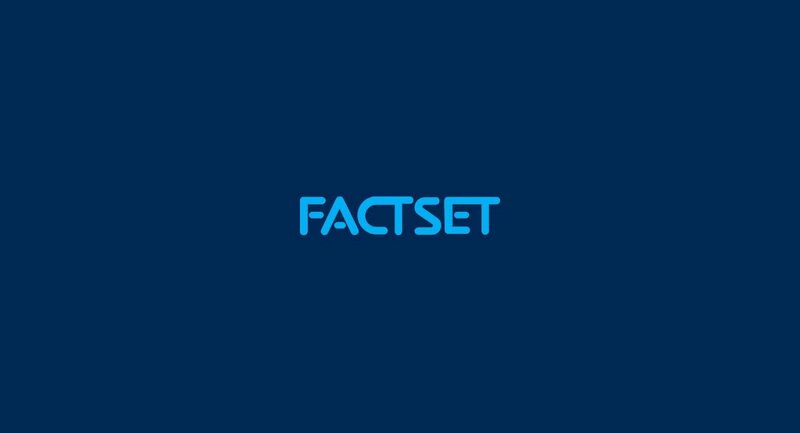 The best way to understand what makes FactSet different is to see it for yourself. We've worked with investment professionals for 40 years, so we understand your workflow and know precisely how to help. Talk to us about your challenges, and we’ll help you design the most effective solutions for your firm with everything you need — and not what you don’t.